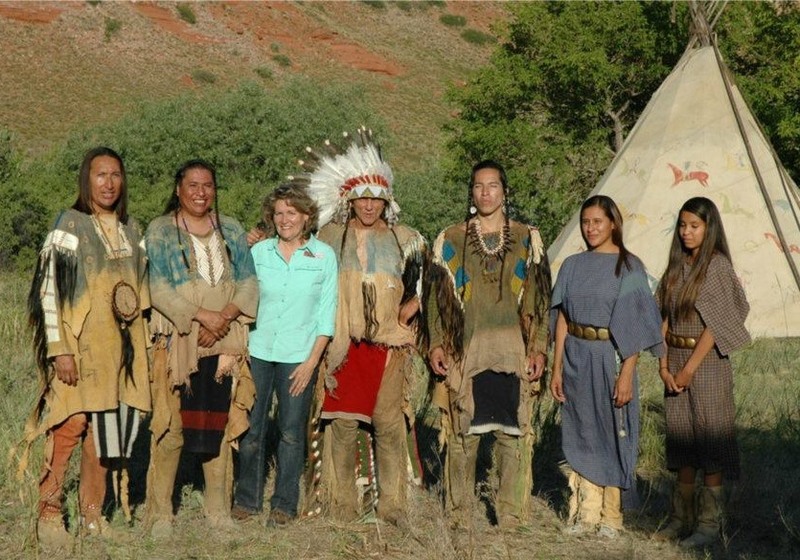 Sharon Brown Standridge was born in Denver, Colorado and raised in the foot hills of the Rocky Mountains and later the plains of Nebraska. That memory of living in the mountains still inspires some of her work today. Sharon Standridge has become a noted painter depicting the life of the American west and nostalgic figurative scenes with great light and energy. Sharon’s western heritage runs deep. Her grandfather, father, his four brothers and a sister were known as the world’s youngest rodeo performers, Tex Brown and His Little Buckaroos. This rich western heritage has permitted Sharon to render the people and places in their vivid authenticity. 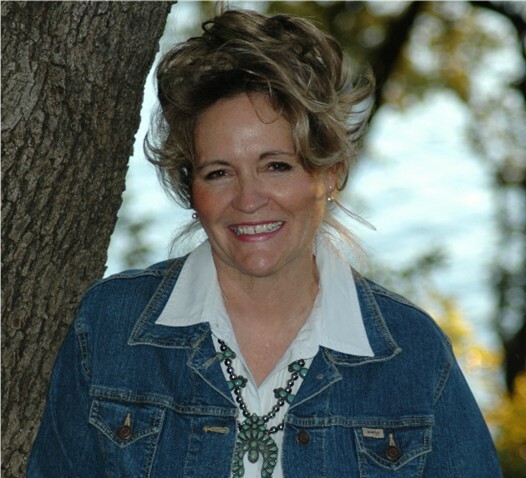 Sharon and her husband, David, have become long time residents of Texas where her studio overlooks the beauty and tranquility of Lake Bridgeport in North-central Texas. The couple’s son and his three children live nearby, and all often serve as models for Sharon’s paintings. 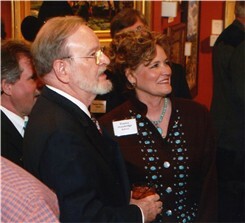 Howard Terpning and Sharon Standridge at Night of Artists, 2007, San Antonio, Texas. "I was delighted to meet this master artist, and have him compliment me on my work."